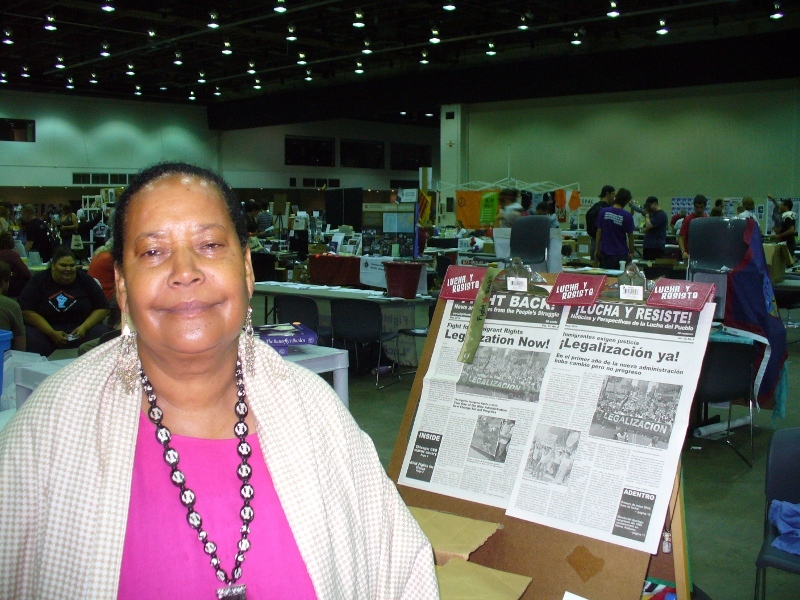 Standing up to home foreclosures:	Interview with Rosemary Williams at the U.S. Social Forum | Fight Back! Detroit, MI - Fight Back! interviewed Rosemary Williams, an important leader in the struggle against home foreclosures, at the U.S. Social Forum on June 24.